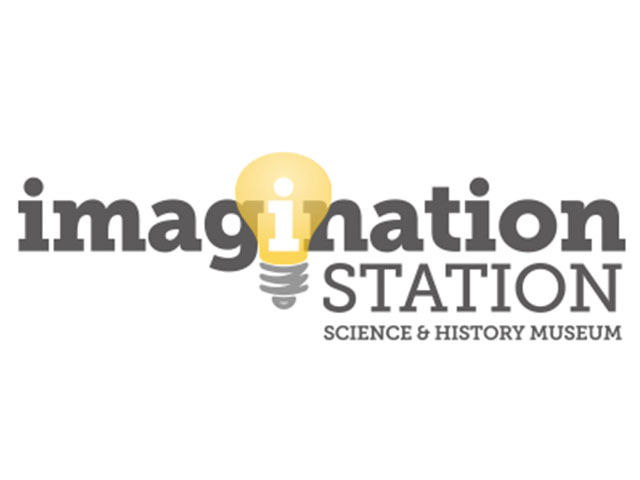 Blast off with Imagination Station for the 2019 Statewide Star Party! Join us as we spend the night gazing into the stars as we explore our universe. Inside we will have hands on activities developed by UNC's Morehead Planetarium along with a special guest from the Wilson Public Libary. In addition be sure to stop by our Science on a Sphere to take a walk through the solar system! On our second floor guests will be able to learn about Greek mythology as we discuss how ancient civilizations used the stars to tell stories and explain events in our Star Lab. Star Lab programs will run every 30 minutes during the duration of the party.